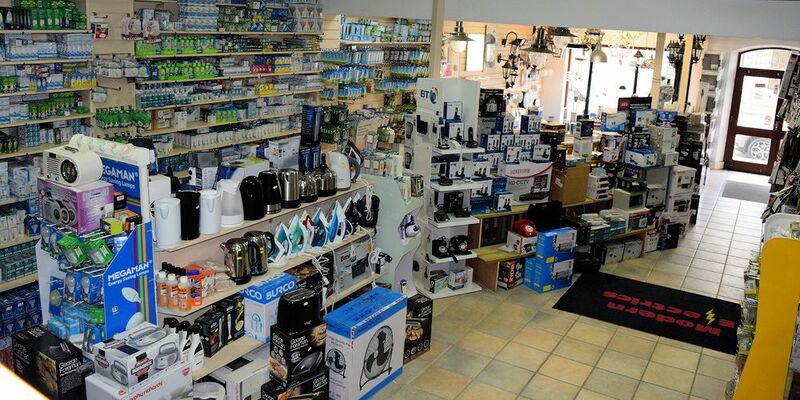 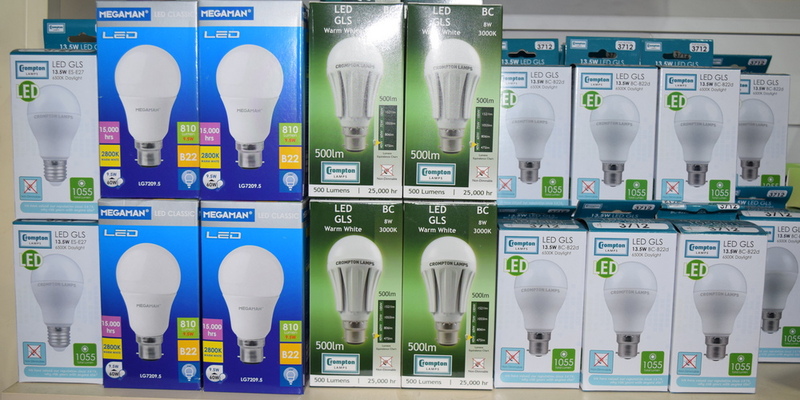 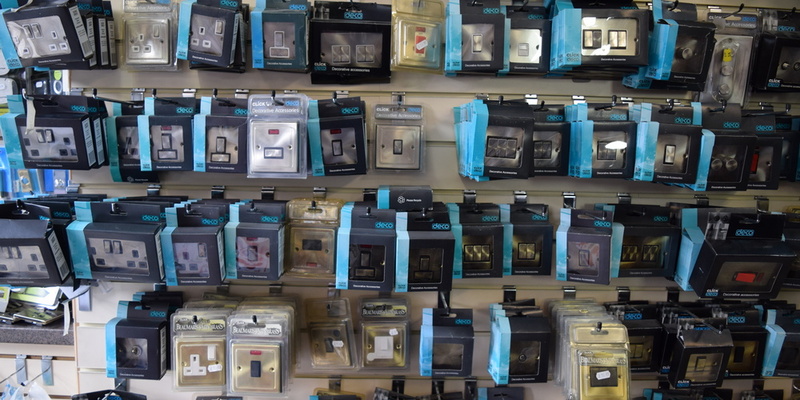 Modern Electrics have an electrical supllies shop in Magherafelt where you find a range of electrical goods and consumables, everything from a simple light bulb for any home, to fully professional testing equipment for the contactors and engineers. 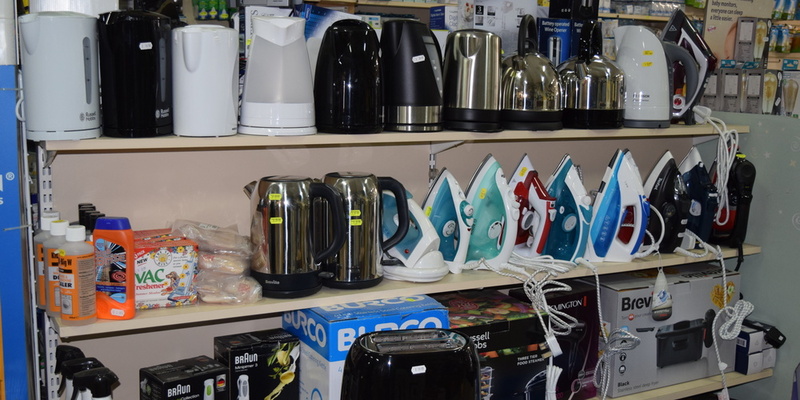 With very competitive prices on all household items, and a great range of goods available you are sure to get what you need at teh price you want. 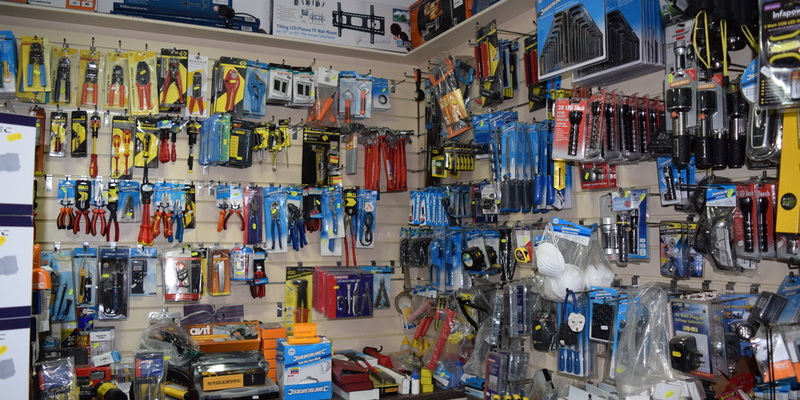 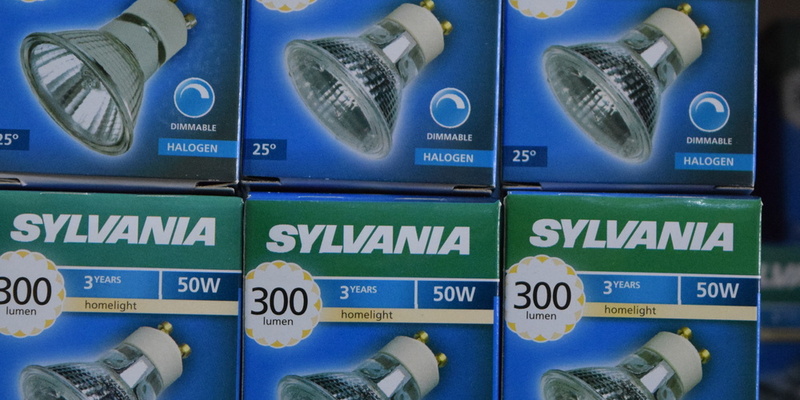 We also supply a full range of electrical equipment, supplies and tools for trade and commercial customers, with great discounts on bulk orders. 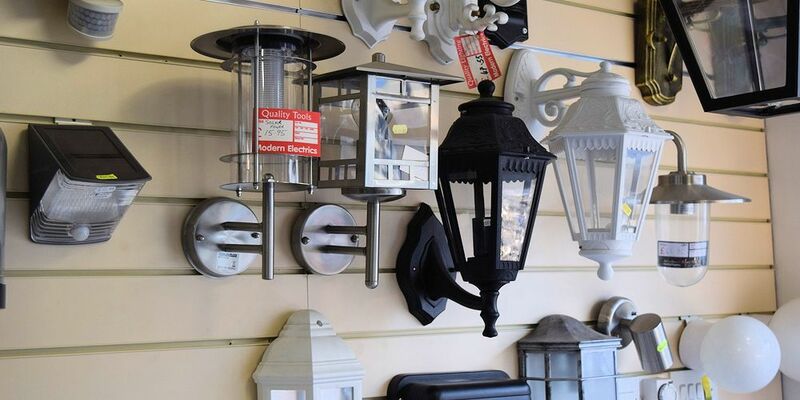 Below are just some of the things available in store and in stock today! 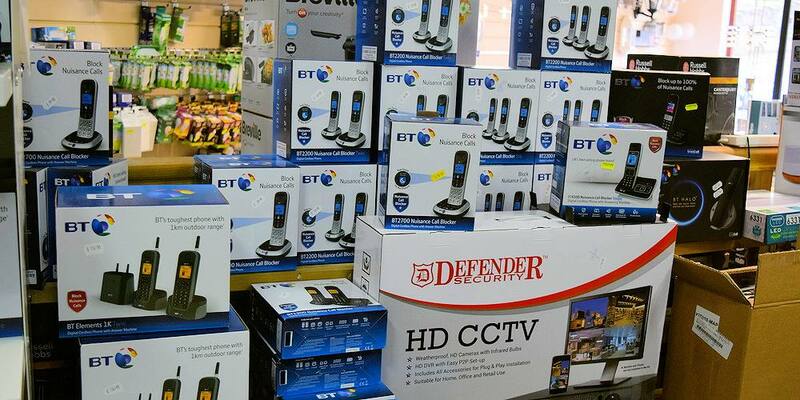 Fantastic Offers on Digital Set Top Boxes, Freeview, Saorview, Freesat & Saorsat. 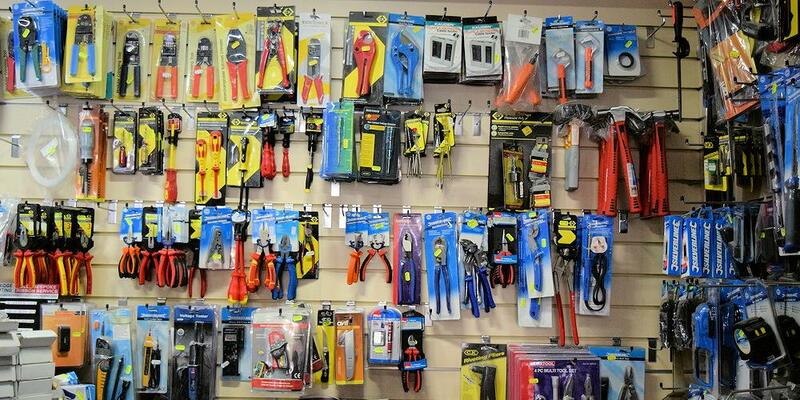 Demonstrations are available in-store.